Today I have some really exciting news for which I’m very happy too! 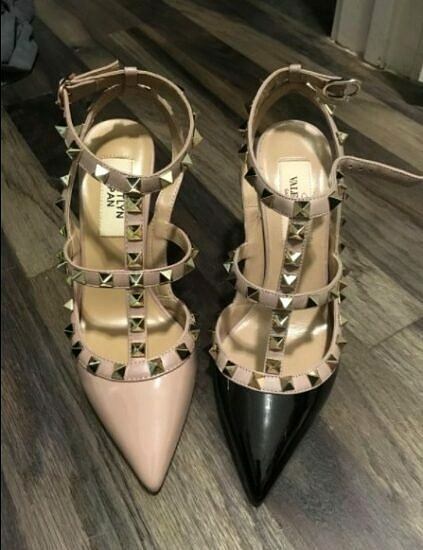 After many months of research and endless product review reads, I can confidently claim that I found the best Valentino Rockstud inspired shoes. You may now be thinking that this review is going to be one of the many others you’ve already read since you are in the hunt for the perfect Valentino look-a-likes and you are pretty sure that at the end of it you will be disappointed with some ugly -pathetically trying to steal Valentino’s shine- suggestions. But, I guarantee you that is not it. Keep reading if you want to leave this post with a new pair of shoes! With the Rockstud collection being one of the most iconic of the Valentino since its launch in 2010, it’s no wonder why these shoes are always in high demand within all the fashionistas of the world. Their popular Valentino Garavani Rockstud pumps have attracted many fans as well as haters. Many adore them and see them as a work of art (here is the part where you can raise your hand), where others find them extremely ugly (if you are one of those, I guess you are here by a misclick so you can quietly leave and I’ll never tell anyone 😛 ). 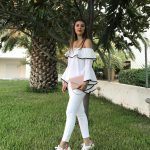 Celebrities, princesses and popular fashionistas rock them till this day and according to many stylists, their popularity rises to their convertibility from formal to casual and to being timeless and bold at the same time. With a 995$ price tag, it’s certainly a piece you will think a million times before you purchase (if you have the ability and determination to make some serious savings first) or you’ll never buy at all. If you think it doesn’t worth it or want to spend this money on something else and only admire it from afar is up to you and no one can judge it! However, if you still crave it, I’m about to take you out of this dilemma and provide you with one more choice. When I first saw them on Amazon I was like: “Probably one of the thousand poorly made shoes that try to recreate the Valentino Rockstud vibe in a pathetic attempt”. But then, I looked at the price. “115$? Hmm… That’s fairly expensive for a bad quality shoe”, so I gave them one more chance and read all the reviews below. With a 4,6 out of 5 stars score and almost 465 satisfied customer reviews, I got persuaded that this is it. Finally, my research was a success! How did the test drive go? you may ask. Let me tell you it was a huge succes! You can find the Kaitlyn Pan shop on Amazon where you’ll discover a range of popular shoe look-a-likes. 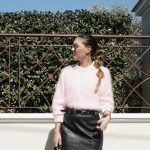 The Stuart Weitzman over the knee boots, the Miu Miu lace-up ballerina flats, the Chanel Mademoiselle slingback heels and of course the Valentino Rockstud pumps are some of them. They are a China-based company that claims all of their shoes to be handmade. The shipping costs to Greece were about 20$, but I admit you need a lot of patience because they arrived after about 2-3 weeks. The shoes come in a white Kaitlyn Pan box, with two dust bags for each shoe (don’t expect something fancy though), two heel caps and some pyramid studs. Their shoes are made of genuine patent leather. The insole material is from genuine lambskin because of its breathable nature and the lining is of microfiber leather (synthetic material). The outsole is a simple anti-slip rubber. The stitching, the stud placement, the quality of the leather and the overall shape of the shoe left me in awe. I never expected a look-a-like to be so close to the original design and especially with the 1/9 of the original’s price! Not even a trained eye can spot any differences, except only by touching them (the original’s shoe straps are from napa leather which is softer and pricier). Other than that, I couldn’t find any flaws. I didn’t have the chance to wear them outside of the house because my sister wanted to rock them first in public, however, for their 10-inch heel, they were pretty comfortable. I admit I found the anti-slip sole pretty slippery my self, so I would probably suggest some sole pads. One last thing is that I expected the straps, since they are not made of napa leather, to be harsh on the skin and cause blisters, but that didn’t happen at all. They run true to size and fit as expected. 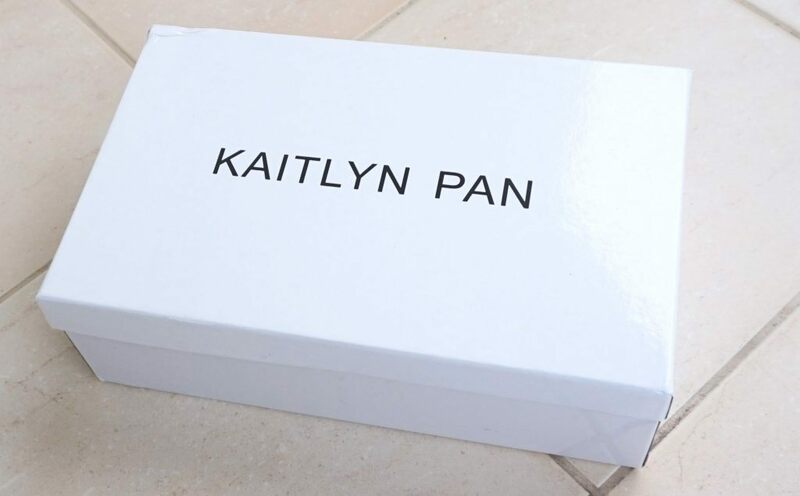 So are the Kaitlyn Pan Rockstuds worth it? My answer would be “Hell yeah!”. Now you can have something extremely similar to the real deal (which most importantly doesn’t claim to be the real deal), with a very reasonable price tag. The amazing reviews, their impeccable quality and style is exactly what made me want to check them out and probably buy a pair for myself in the future too (still debating on that though!). 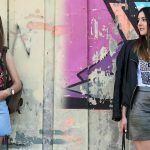 Let’s be fair here: why being on a budget should exclude anyone from rocking trendy pieces? Overall, I would say they are the best Valentino Rockstud Inspired shoes that exist out there. One last thing I really enjoyed about them is that they don’t claim to be the real deal with Valentino tags and box, which is something very important to me (more opinions on that matter in a next post). 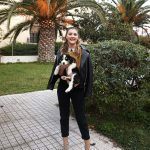 I really hope you are leaving this post excited, happy for not seeing ugly Valentino inspired shoes once again and thinking about purchasing a new pair! If you do, don’t forget to tell me your thoughts and your experience with them in the comments section below! 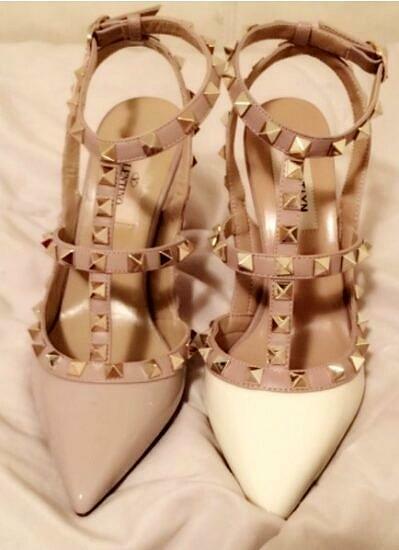 I love my Valentino’s too! Thank you for stopping by! I need some shoes for a wedding I’ll be attending later this year and these look great! However, when you mentioned, ‘ a China-based company’ manufactures them, my heart sank as I purchased a pair of shoes from eBay a couple of years ago and even though I ordered my size when they arrived, I knew straight away that they wouldn’t fit. The size advertised used the Chinese size guide (even though the company that was selling them was UK based), without explicitly saying so. Yes the measurements are metric and the shoes are true to size. If you read the comments, most people are saying that they fit perfectly. If you are looking for an affordable but super pretty shoe to buy, don’t hesitate to give them a shot! Wow looking at these shoes side by side you really can’t tell the difference! Just goes to show that the only difference is the price tag and what a whopping difference it is. It’s very hard to justify spending $995 on a pair of shoes so thanks for this great find $115 Is a much better option for a identical shoe! My thoughts exactly. It’s the first time that I find something such a good quality with a really low price. 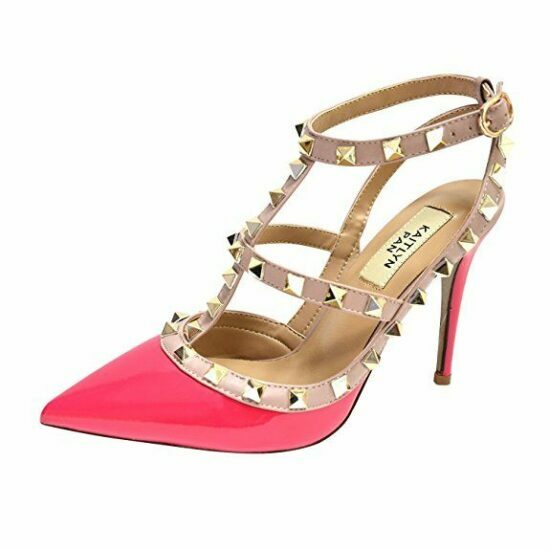 I haven’t seen up close anything else from their collection, but I’m pretty sure that if they are the same quality and cut with the Valentino Rockstud inspired shoes, some of the things that I loved in them, they will be worth purchasing. Hmmm that’s a great question, but to be honest, I haven’t done any research on the matter yet, but finding ecologically conscious fashion brands is something that I have in my future plans, so I will keep you posted when I have an answer. 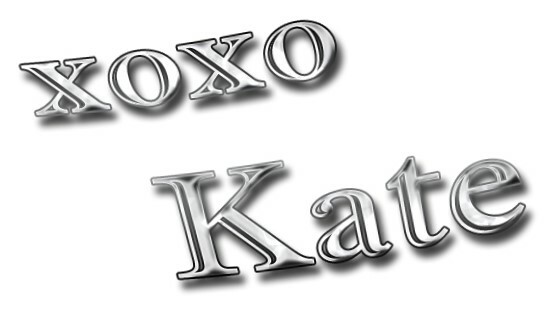 Hey Kate. I’ve been looking for these shoes literally everywhere and I couldn’t find a decent pair for this price. I was ready to give up (of course I couldn’t afford to buy the 1000$ Valentino pair) when I stumbled upon your website. I’m going to order them now! Thank you thank you thank you! It’s a pleasure and a great relief to know that you don’t have to spend a fortune in getting the original Valentino, yet getting a unique and closer pair in terms of quality. It’s so hard to tell the difference. I purchased these in kitten heels version and find that they’re really slippery. In fact, I was confused of the sole material but it turned out that I didn’t remove the plastic protective film that was on the leather sole. Upon removal, it’s definitely not slippery at all, not sure of the 10-inch version.